For the second time in three years, Navy football’s bowl travel amounts to a cross-campus walk. The Mids will host the Virginia Cavaliers on Dec. 28 in the Military Bowl presented by Northrop Grumman, the schools and the bowl game announced Sunday. 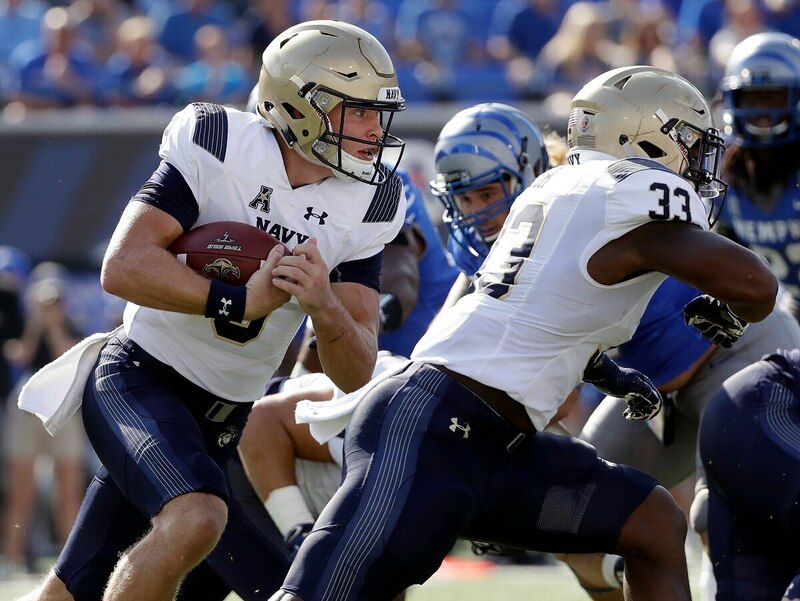 It’ll be Navy’s third appearance in the contest, and its second since the game moved from Washington, D.C., to Navy-Marine Corps Memorial Stadium in 2013. While Virginia sits at 6-6 and the Mids enter the Army game at 6-5, the matchup has “thrilled” bowl officials, Military Bowl president and executive director Steve Beck said in a release announcing the contest. The short travel distance for both fan bases, the presence of Navy faithful in Washington and nearby Norfolk, Virginia, and the fresh pairing ― the teams haven’t played since 1994 ― all appear to be positives for the game’s box office. A portion of the proceeds go to the USO. Tickets are available through the Navy Athletics website as well as the bowl game’s website; both sites have options that allow fans to donate tickets to midshipmen and other service members in the area. The game will air on ESPN at 1:30 p.m. Eastern.